Los Angeles (January 22, 2019) – Dolby Laboratories congratulates this year’s Academy Award nominees who have tapped into the audio-visual power of Dolby technologies to draw audiences into their stories. Whether through Dolby Vision imaging – providing incredible brightness, contrast, and color, or Dolby Atmos, immersive audio that flows all around you – Dolby technologies bring every theatrical moment to life. All five films nominated for Sound Mixing and Sound Editing awards this year were presented in Dolby Atmos. Five of the eight Best Picture nominees this year used both Dolby Vision and Dolby Atmos. Three of the five Best Animated Film nominations utilized Dolby Vision and Dolby Atmos. 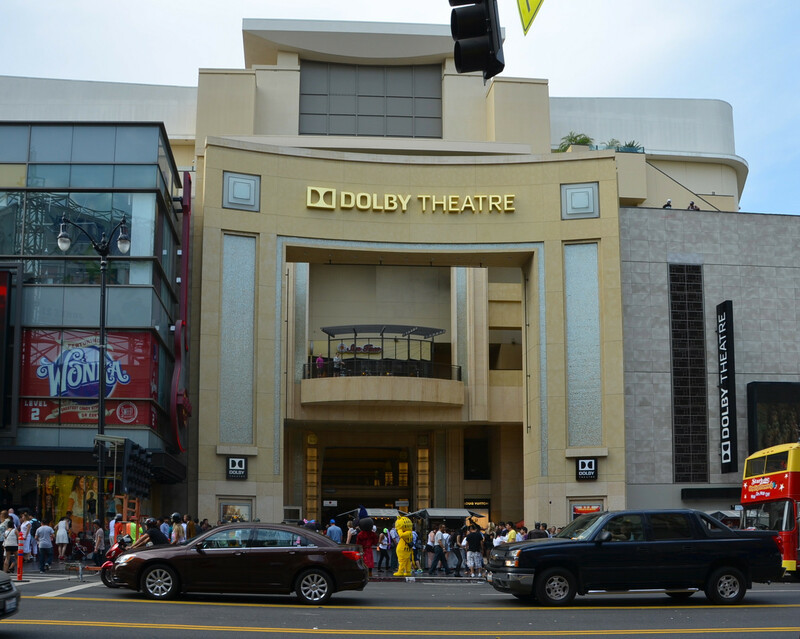 Movies with Dolby sound technology have been nominated for Oscars since 1978 (“Star Wars”). Tune into the Academy Awards from the iconic Dolby Theatre in Hollywood on Sunday, Feb. 24 to celebrate all the winners. To see some poster art for the films listed above, please visit Dolby’s Newsroom Oscars 2019 Press Kit.